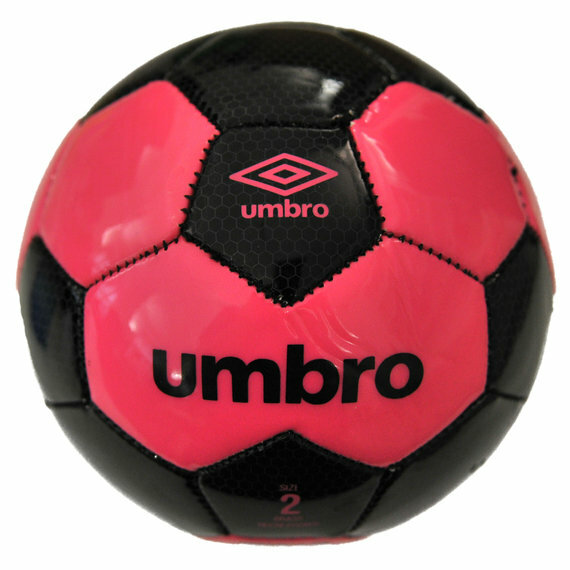 Good quality football (size 2 - for a 4 year old) at a good price! Not much more to say! Got this ball free which isca really nice touch.